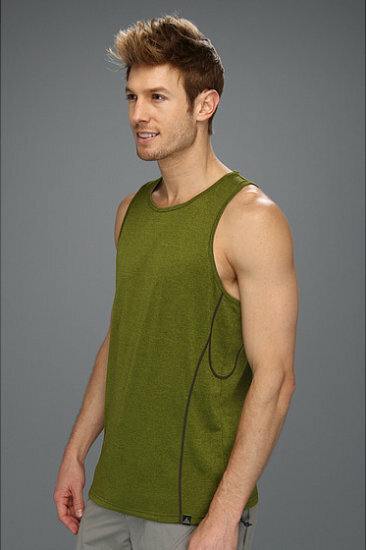 Take it to the mat while the prAna Men's Talon Tank Top keeps you comfy in warmer weather. This versatile tank wicks moisture, dries quickly, and provides four-way stretch for uninhibited mobility. As an added bonus, it's permanent UV block resists odor while protecting you from the sun. Last but not least, an added mesh back panel ramps up ventilation and cooling while flatlock seams keep chafing at bay. Welcome to the last tank you'll ever buy.